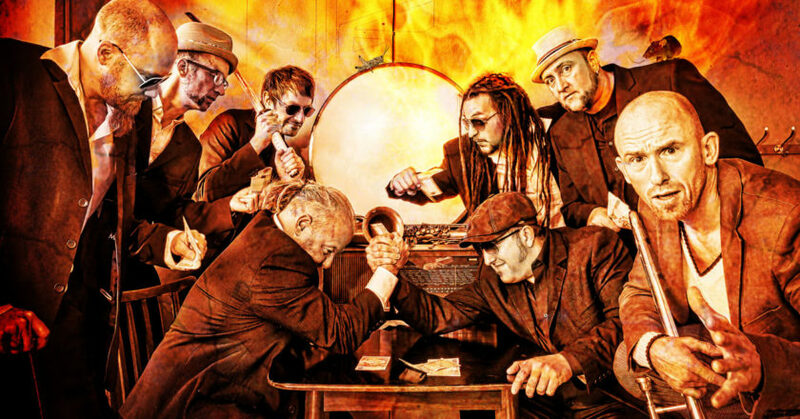 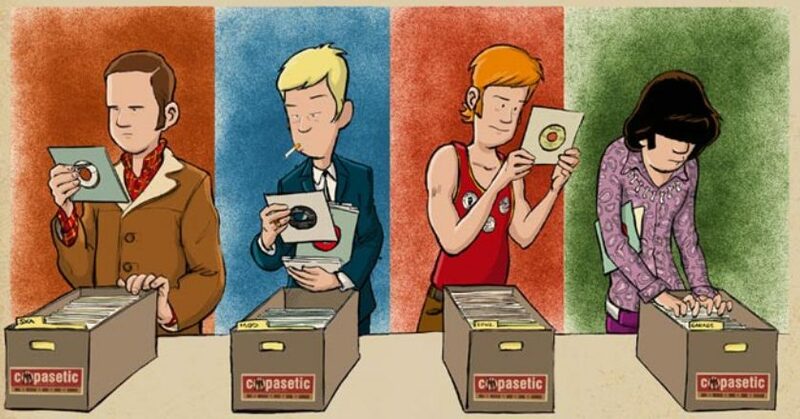 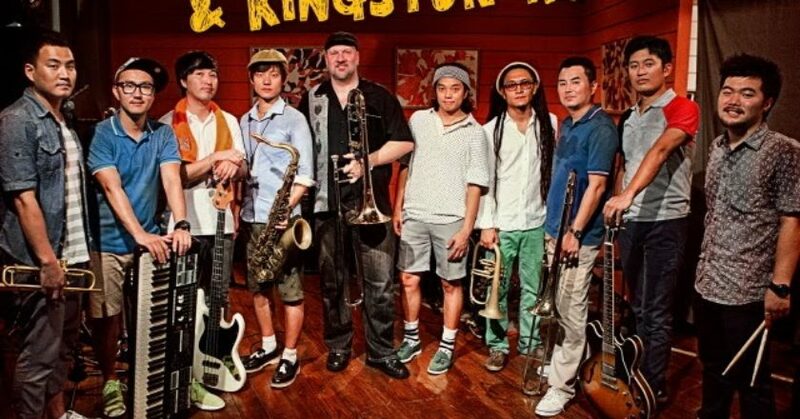 Here’s another episode of the Reggae Steady Ska band questionnaire series. 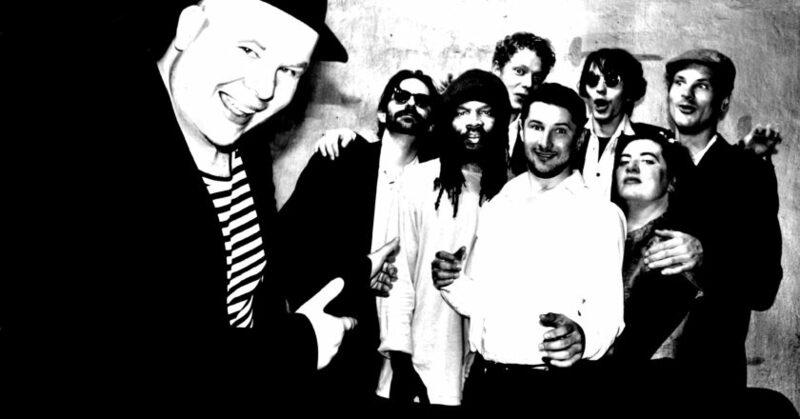 With Wotka Trawolta. 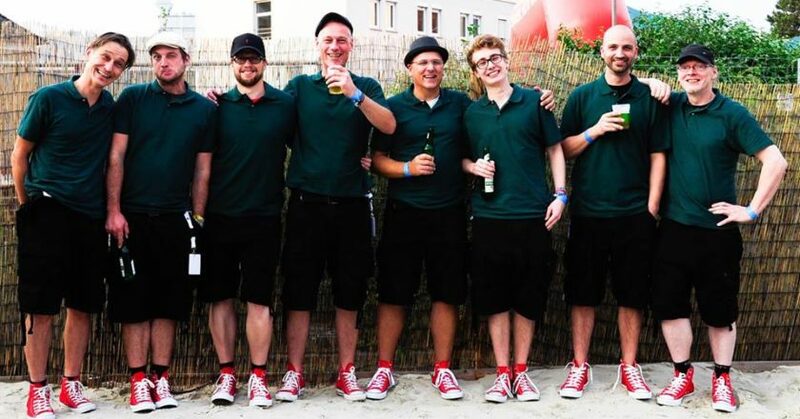 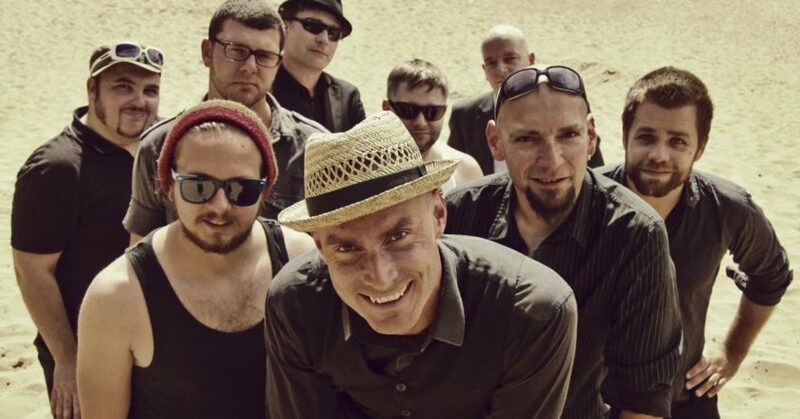 And now over to gimpelakwa from Jena (Germany) who kick off the Reggae Steady Ska band questionnaire series.